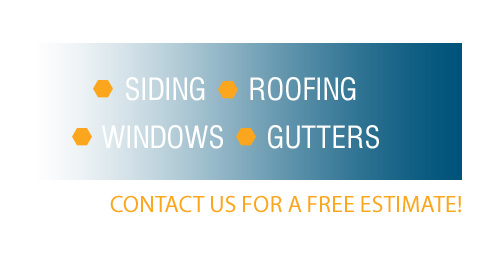 EastSide specializes in installing luxury, designer and traditional shingles. We offer a variety of style and color options. Our promise to you is guaranteed satisfaction with quality products and workmanship. 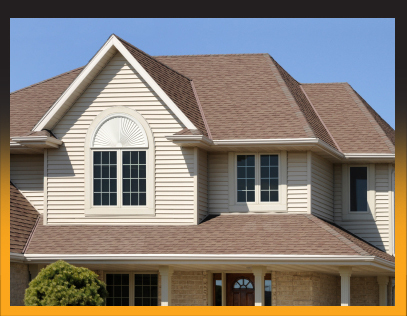 to lifetime warranty architectural shingles.